Well it is day 5 of spending my days curled up in bed with daytime TV, my laptop, my kindle, a bag of cough drops, and a thermometer. The good news is my fever is finally gone (peaked at 102 before I got a prescription for antibiotics) and now I don't feel like sleeping through the entire day. Hopefully I'll be 100% by Easter. 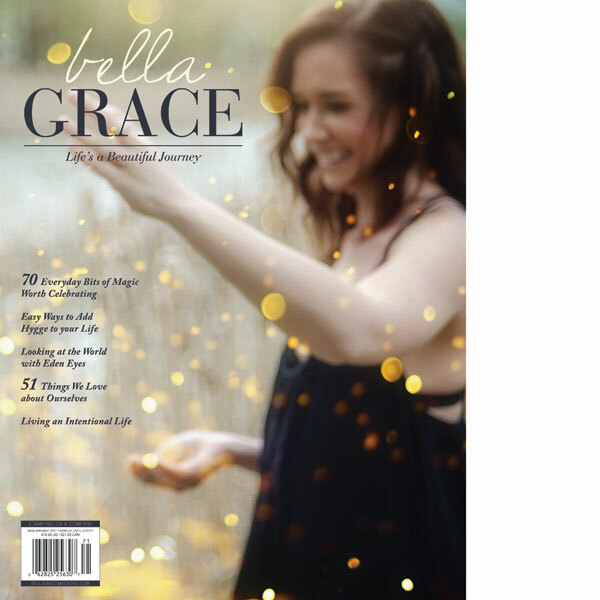 So...now that I'm not sleeping the day away, I finally have a chance to post my music playlist from Bold & Brave March. Enjoy the tunes! 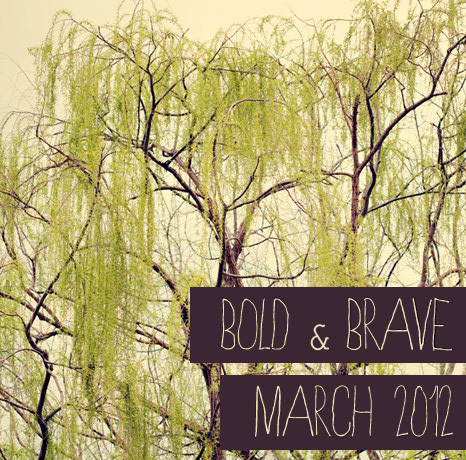 Bold & Brave March 2012 from joyful_life on 8tracks.